With just seven weeks to go before Brexit, it’s not just UK politicians who are bitterly divided over the country’s withdrawal from the European Union -- large banks are also at loggerheads. 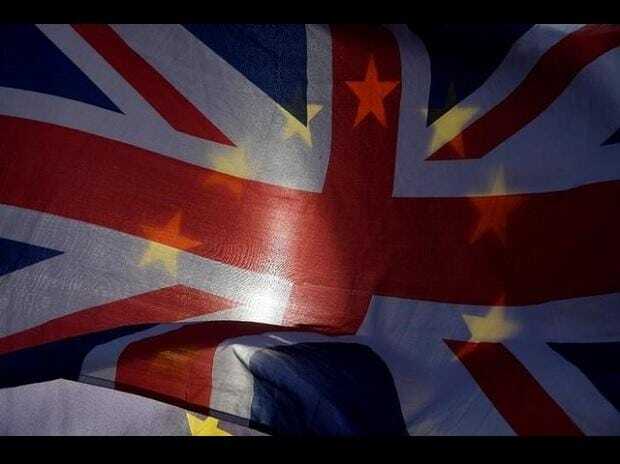 British lenders and their Wall Street rivals are pushing widely different views on Brexit, a clash that was highlighted at a meeting this week with UK government officials, people with knowledge of the situation said. Representatives from eight finance and insurance trade groups met on Tuesday with the Economic Secretary to the Treasury John Glen, who is working on the government’s “global financial partnership” strategy that seeks to boost London’s ties with financial trading hubs after Brexit.